The 21-year-old is still exercising on a modified program and the Club expects him to be back to full health shortly. The Lions are hopeful Berry might play as soon as February 23 when they take on Gold Coast in a practice match at Metricon Stadium. Berry was in the midst of an excellent pre-season, winning the club's 3km time trial early in the New Year. He has been a lock in the 'best' team in the Lions' match simulations and is seen as an integral member of the team. 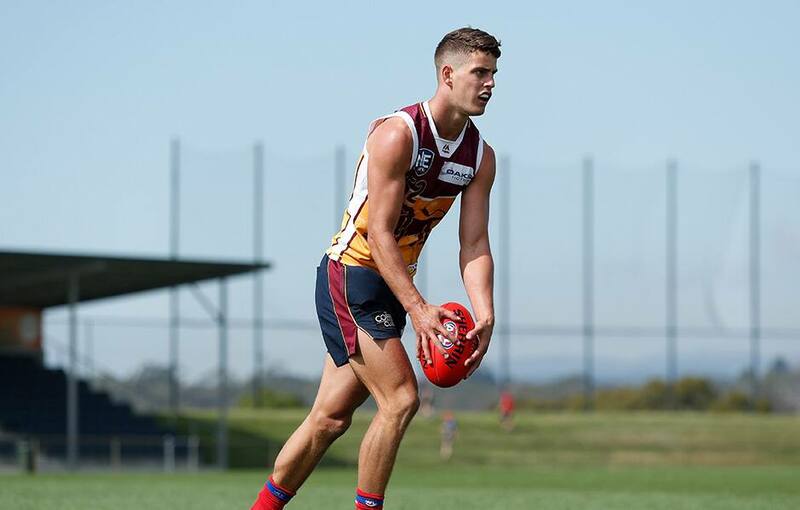 Berry missed Friday's intra-club at Burpengary but watched from the sidelines and was in good spirits as he mingled with teammates and spectators.